The ISAE Government Affairs Committee monitors the bills submitted for consideration during this legislative session. Do you have a bill you feel ISAE should monitor? Email Mark McSweeney, CAE to have it added to the tracking list. 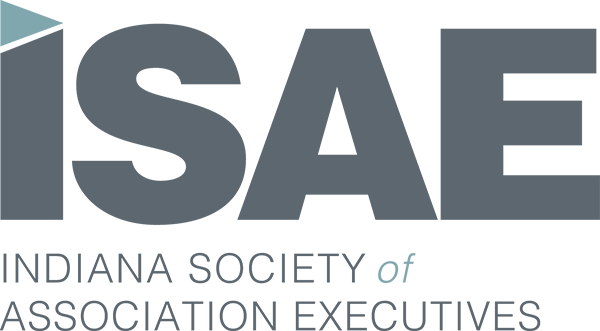 Click here to see the current bills being tracked by the ISAE Government Affairs Committee. Click here to see the full list of bills for session 2019.